Fathom Events will present the following anime features at selected theaters. 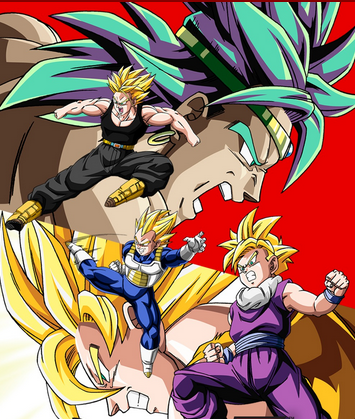 • “Dragon Ball Z: Broly the Legendary Super Saiyan” (dubbed) on Saturday, Sept. 15, at 12:55 p.m. and Monday, Sept. 17, at 7 p.m. Broly – a powerful Saiyan warrior with an unspeakable evil streak – has Goku, Vegeta, and friends squarely in his sights. Now, a race to save the universe turns into a test of survival skills for Earth’s mightiest warriors. Prepare for the most intense Saiyan battle in history: a clash for the ages rooted in the pains of the past. 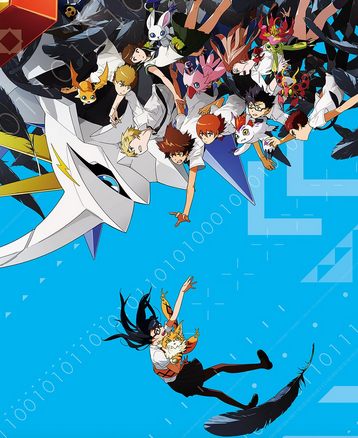 • “Digimon Adventure tri. : Future” (dubbed) on Thursday, Sept. 20, at 7:30 p.m. In this climactic finale, the DigiDestined have suffered; friends are lost, there is a new threat from a mysterious and newly formed Digimon, and the Real World is threatened to be swallowed up by the Digital World. The DigiDestined must stand together to save their friends and our world. Who knows what the future holds for the DigiDestined, as they prepare for their biggest battle yet? 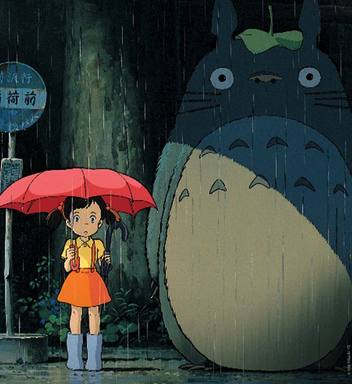 • “My Neighbor Totoro” on Sunday, Sept. 30, at 12:55 p.m. (dubbed), Monday, Oct. 1, at 7 p.m. (subtitled), and Wednesday, Oct. 3, at 7 p.m. (dubbed). Celebrate the 30th anniversary of this classic from Studio Ghibli, creators of “Spirited Away” and “Ponyo,” and Academy Award-winning director Hayao Miyazaki. When Satsuki and her sister Mei move with their father to a new home in the countryside, they find country life is not as simple as it seems. They soon discover that the house and nearby woods are full of strange and delightful creatures, including a gigantic but gentle forest spirit called Totoro, who can only be seen by children. Totoro and his friends introduce the girls to a series of adventures, including a ride aboard the extraordinary Cat Bus, in this all-ages animated masterpiece. For theater information and reservations, visit www.fathomevents.com.